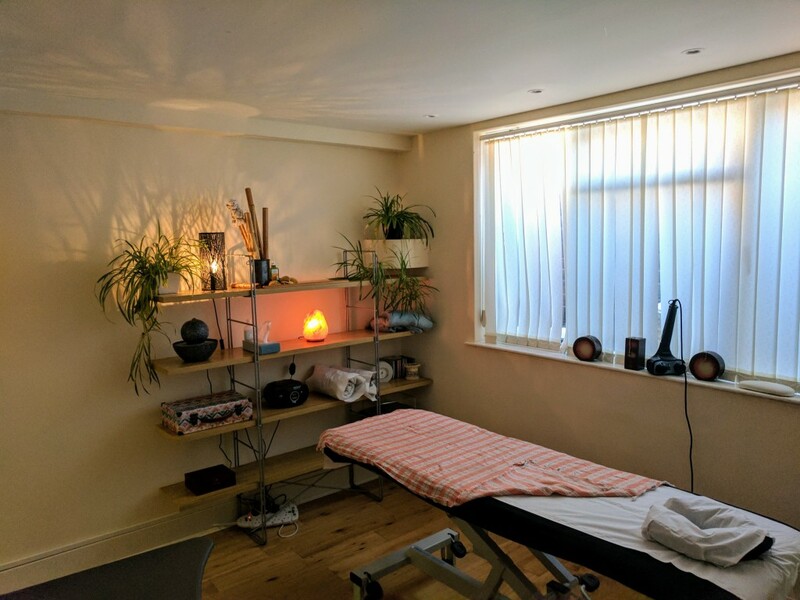 Information Portsmouth Massage has moved! 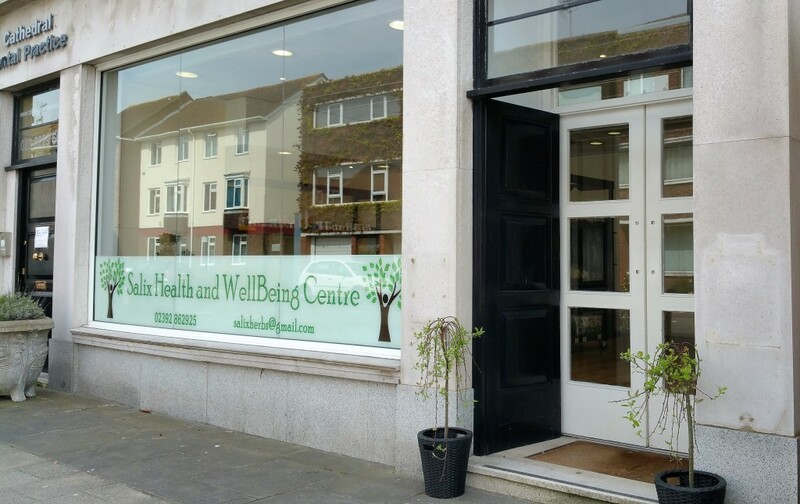 Now located within the Salix Health and Wellness Centre in Old Portsmouth, in the good company of Karen Morton, Naturopathic Medical Herbalist and other Alternative Therapy Practitioners. 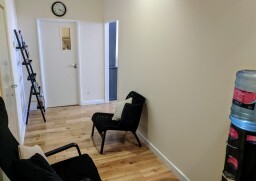 This is an exciting move and Portsmouth Massage offers therapies in a peaceful therapy room on the ground floor. There is a reception area, toilet facilities, and on street parking. It is between the Co-op and the Dental practise at Salix Health and Wellbeing Centre (Double black doors). Its a short walk to the Hotwalls Art Studios and Cafe, as well as all the other facilities in Old Portsmouth and the Gunwharf. Please continue to book via www.portsmouthmassage.info, by phone on 07789540646 or by email. It is advisable to book 24 hrs in advance, but short notice appointments may be available. Please leave a message so I can best prioritise your request. Portsmouth massage accepts cash, paym/pingit, credit card payments via the website, Treatwell and SpaFinder Vouchers. Holistic Massage combining Indian Head Massage, Lymphatic Drainage, Acupressure, Swedish, Deep Tissue & Shiatsu Techniques. Lymphatic Drainage Massage - ideal for lymphoedema, Post Liposuction or Tummy Tuck surgery. Facials with massage using organic and natural products. Facial treatments can be combined with massage or reflexology. Certified and Insured with the Guild of Holistic Therapists. Testimonials are curated by Portsmouth Massage and are not independently reviewed or verified. ● ''Wonderful massage, body & mind both fully relaxed''"